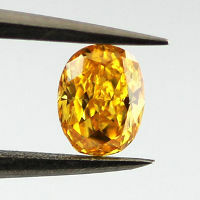 no two fancy diamonds are alike. There are no limits on how to express your love. A special ring starts with a special diamond. 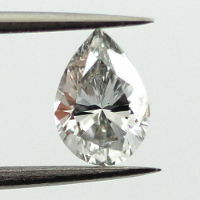 by buying your diamonds directly from a registered diamond manufacturer. 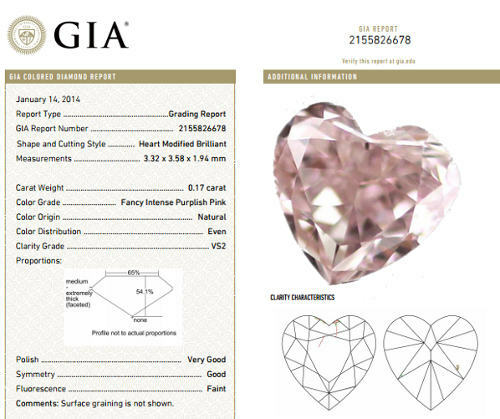 All of the diamonds brought to you by Naturally Colored are GIA certified Natural Colored Diamonds. Yes, I have indeed received the diamond, and I really love it. I'm having it mounted already onto a ring. I think I'll send you a picture of it soon! Thanks again for everything! 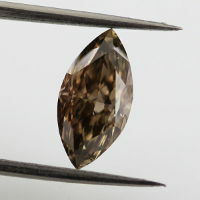 Fancy Color Diamonds - Where to Begin? 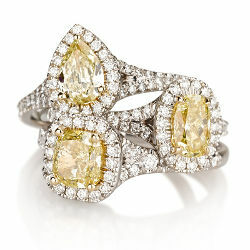 One of a kind Engagement Ring! 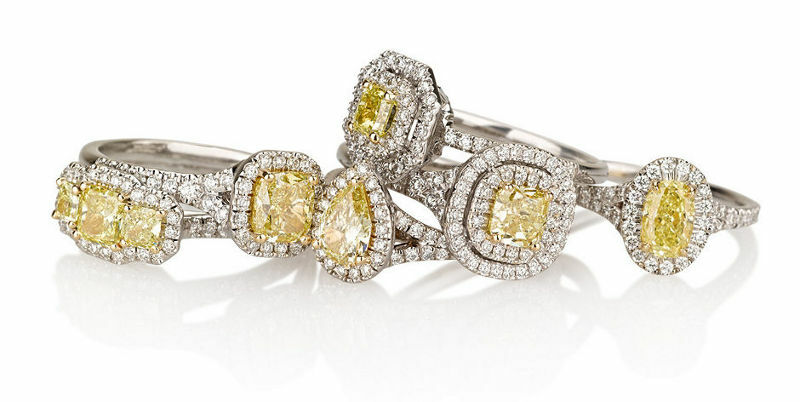 Personalized and unique engagement rings start with one of a kind diamond. 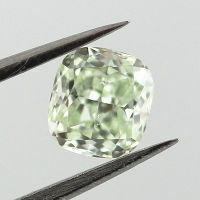 Only 1 out of 10,000 carats that are mined can be defined as gem quality loose colored diamond. Being so rare they make the ultimate and ideal way to show your love to your loved one. 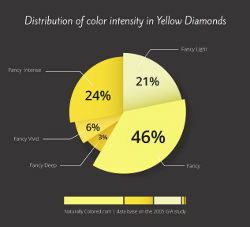 This is why colored diamond engagement rings are constantly on the rise. Here are a few guides and facts we recommend to begin with. 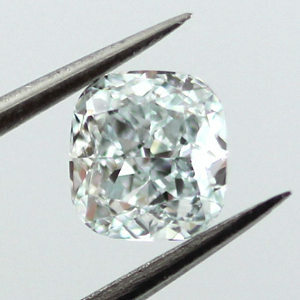 Diamond Color is one of the most important attributes used to assess a diamond's value for colorless and fancy color diamonds alike. 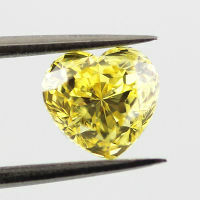 Yellow Diamonds and Pink Diamonds, as different as may be, have one thing in common - They are the most searched for colored diamonds. Feeling Romantic? 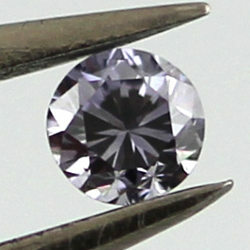 Thinking of Pink Diamonds? 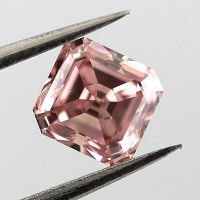 Natural fancy pink diamonds are probably the most sought after diamonds that exist. They are extremely rare and priced accordingly.